New school year, new devices. Being in the southern hemisphere has its perks. The weather is generally pretty good to name but one. BUT unfortunately, it does also have its drawbacks, like the fact that our school year is different from the USA or Europe. We follow the Gregorian calendar - our school year starts in January and ends in December. This means that, while the majority of the rest of the world is on their long summer break, our teachers are slogging away in what we call the term from hell, also known as Term 3. For someone like myself, it comes with its own unique set of challenges. Tech companies like to do major updates to their software over the long summer break, which of course falls right in the middle of our school year. This means teachers have to adapt very quickly to these changes, and I have to incorporate them into my training schedule. This year we have had to deal with Google Classroom and its fairly significant (albeit welcome) updates, as well as the usual new software for iOS (including iOS12 which was released yesterday and the much awaited School Work app). 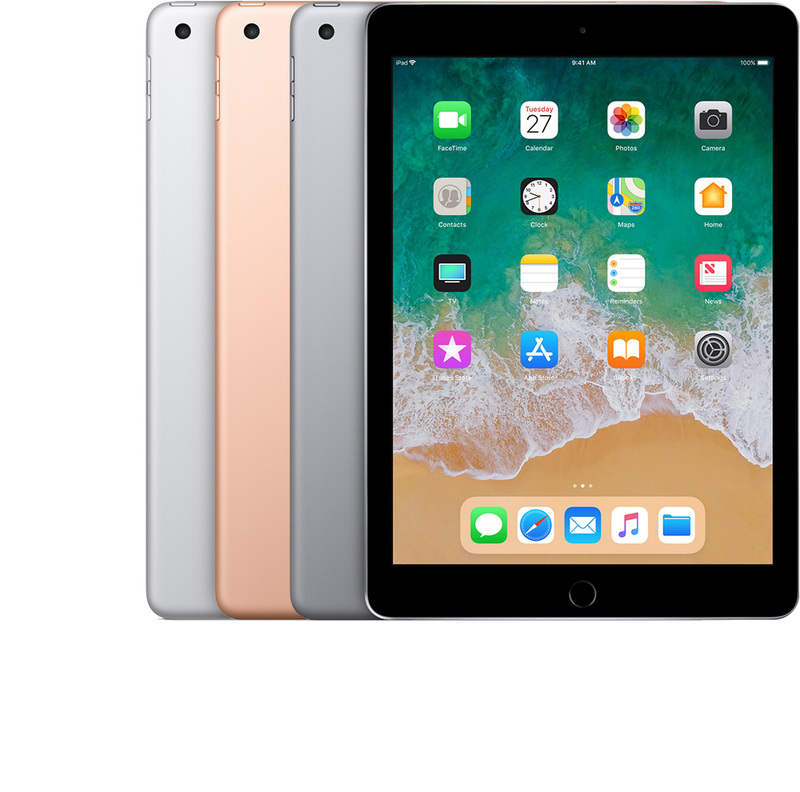 One of the announcements earlier in the year that we were most excited about, was the release of the new iPad 6 aimed directly at the education market. It comes in at a more reasonable price point and also has support for the newly announced Logitech Crayon, a device that is similar in functionality to the very expensive apple pencil. What we like about the crayon, is that it can be used on any iPad (no pairing necessary) and is a lot more robust - the Apple Pencil is definitely not something I want to put in the hands of a bunch of 14-year-olds. An important element for us to consider was the inclusion of a solid case with integrated keyboard. One of the downsides to the non-pro version of the iPad is the lack of magnet for the Smart Keyboard (which doesn’t need a Bluetooth connection or charging). 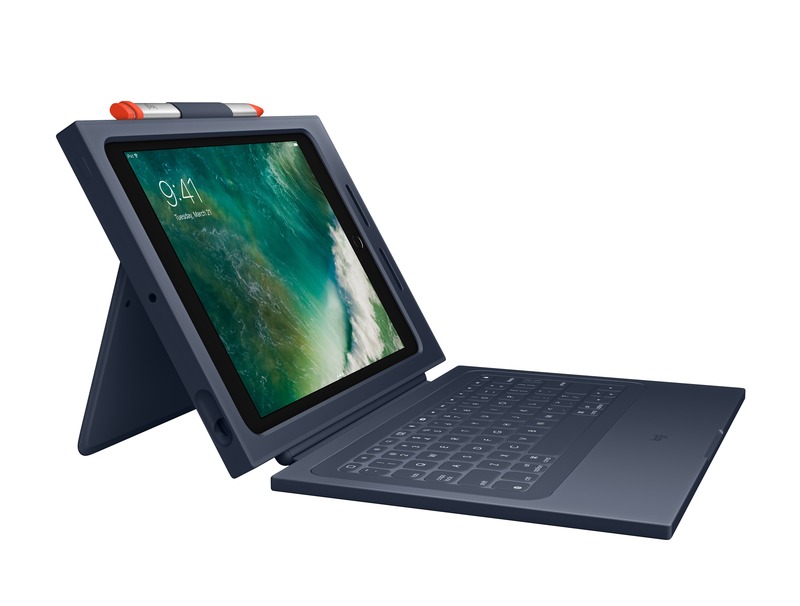 Fortunately, the Logitech Rugged Keyboard Combo case has a built-in magnet for making a seamless connection to the keyboard. The sturdy case will also help protect the iPad against drops from up to 4 ft and is spill proof, so little accidents shouldn’t cause too much damage. In January We will be adding an additional 200 iPads on our network. This will obviously place an increased strain on our network, and having a solid infrastructure as the backbone for a 1-1 deployment is crucial. This includes, among other things, making sure your Wifi Access Points are well positioned with enough density to cover your whole campus. In part 2 of this post I will be discussing our strategy for ensuring a smooth transition to a digital learning environment.